Reflect on what you know about Kazakhstan and your list is likely to include oil, Sacha Baron Cohen’s fictional character Borat or the fact the country has a space launch site. But how many of you had nuclear weapons? Did you know the country has been dubbed a ‘global leader’ in the fight to rid the world of them? It is a legacy of its past in the Soviet Union, from which it declared independence in the early 1990s. 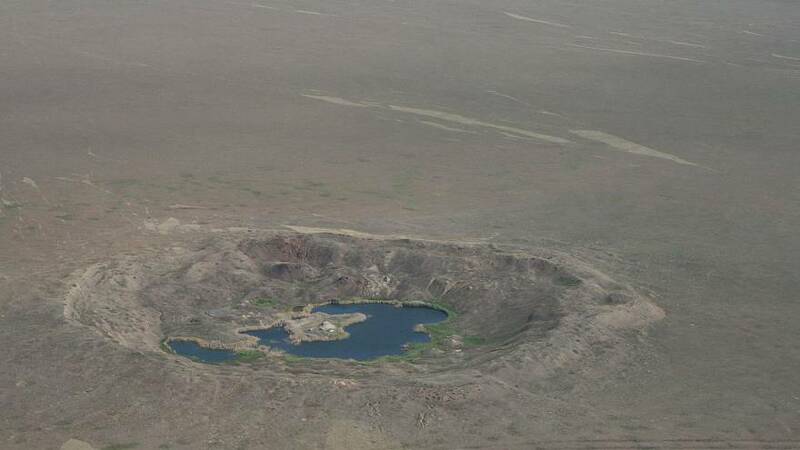 Four decades earlier, the Soviets opened a nuclear test site near the city of Semipalatinsk in Kazakhstan. From 1949 to 1989, 456 nuclear tests were conducted at the site. Some 1.5 million Kazakhs suffered radiation-related cancers and physical deformities as a result of the tests, according to the ATOM Project. One of them was Karipbek Kuyukov, who was born without arms but went on to become a renowned artist and anti-nuclear activist. It is perhaps unsurprising that, after declaring independence in 1991, Kazakhstan became one of the first countries to give up nuclear weapons. Today, it is still a key issue for the country. In a speech in March, Kazakhstan’s President Nursultan Nazarbayev said the Treaty on the Non-Proliferation of Nuclear weapons was not fulfilling its purpose and that it was ‘just a matter of time’ before they fall into the hands of terrorists. Today, Kazakhstan is hosting a major international conference on the subject, whose guests include the United Nations. The two-day get together will coincide with the 25th anniversary of the closure of the Semipalatinsk nuclear test site. August 29 is also the International Day Against Nuclear Tests. A further five countries host nuclear weapons: Belgium, Germany, Italy, The Netherlands and Turkey, say ICAN. It’s estimated the number of nuclear weapons has reduced significantly from 70,300 in 1986 to 15,350 in 2016. According to the Stockholm International Peace Research Institute (SIPRI),the nine “nuclear states” are reducing the number of warheads but there is a new race to modernize the nuclear arsenal. Nuclear weapons have been used twice in warfare, on the Japanese cities of Hiroshima and Nagasaki in 1945, killing more than 210,000 people. 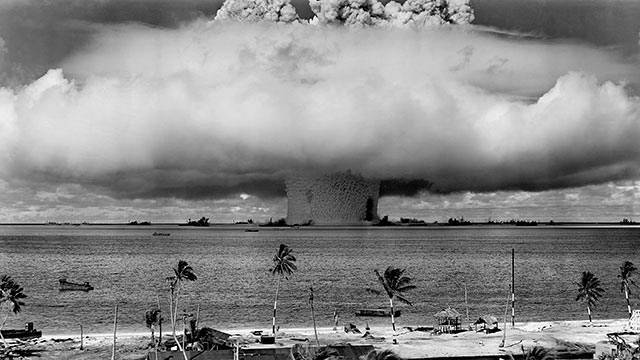 There have been at least 2,053 nuclear test explosions. The biggest nuclear weapons test was the Tsar Bomba in 1961.